Start taking classes at Re:Mind Meditation Studio and other studios! A deeply relaxing experience where participants will be guided through breathing exercises, gentle restorative poses and a meditation. Re:Store is a 60-minute evening relaxation experience to send you right off to sleep. Dress code: yoga attire recommended - anything comfortable enough for you to move through the poses. There are no upcoming “Re:Store - Restorative Yoga” classes on this day. They don’t have a dress-code, but they recommend you wear something comfortable - one less distraction! Since they have a ‘no shoe’ policy in the studio, it is also recommended you bring a warm, cosy pair of socks, if you like. Feel free to go barefoot too. 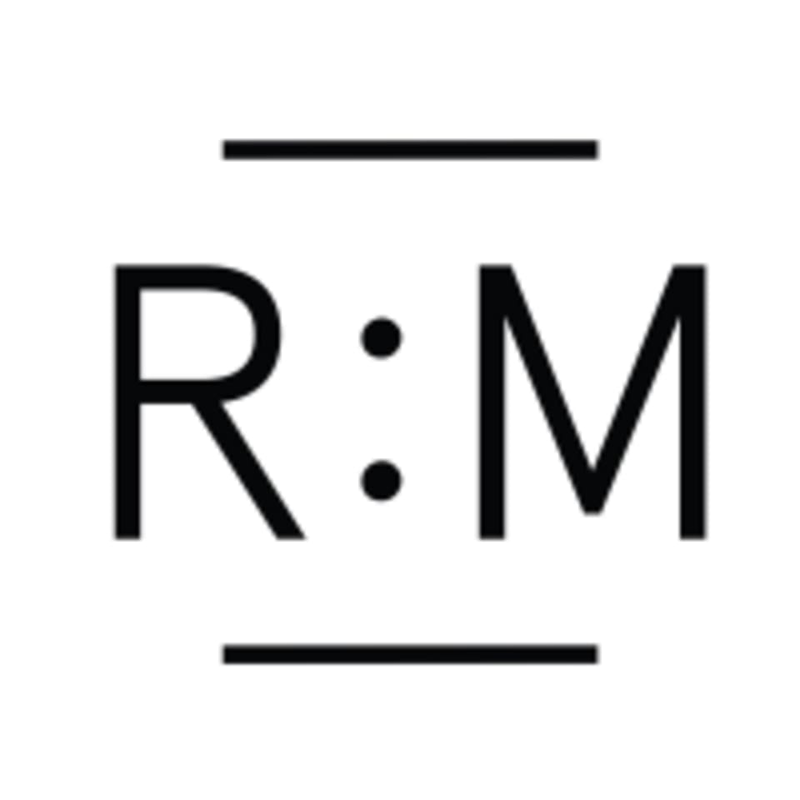 The Re:Mind Meditation Studio is located at 25a Eccleston Place in Belgravia, London. First time doing Yin. Caz was awesome. Super chilled. Amazing space. It was very calming and helps for relaxation. Would recommend it! Vickie is an amazing instructor, it was a wonderful class. Was the only student so we were able to tailor the flow. Will definitely be back, one of my favorite studios.